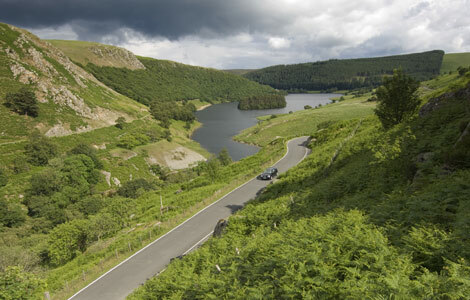 An enchanting old stone farm set in the foothills of Cambrian Mountains below the Elan Valley. The farm has been owned for 30 years by Marianne. 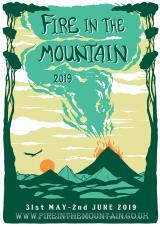 It now is home to Fire in the Mountain, a small "folk festival on the farm", a place where folk artists from across the UK, Ireland and the world can meet and make music. Proceeds from the event go towards maintaining this beautiful, peaceful and undiscovered corner of the world. The festival is organised by fine folk from London, Liverpool and the surrounding community. Come revel in all things Folk, and Welsh.